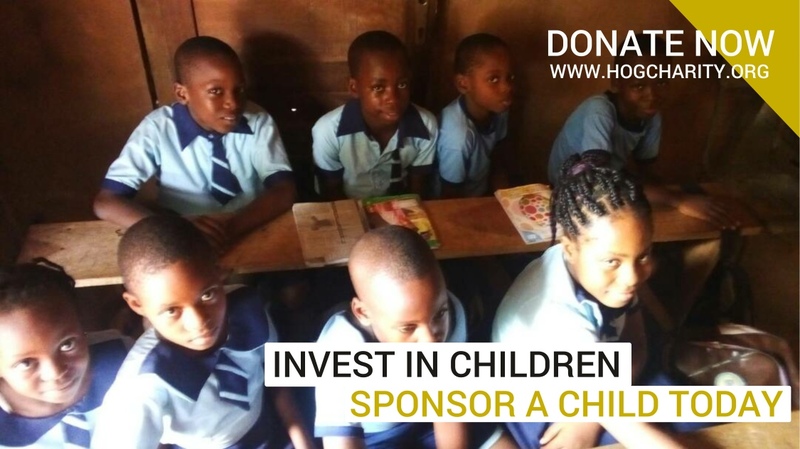 We thank everyone who made Project School Children a reality for Heart Of Gold Charity Foundation. We thank everyone who helped to sponsor this Project School Children. Thank you for investing in a child. And thank you also for your trust, and believing in us, to execute our vision on this Project School Children. Please continue to support us, as we reach-out, to the deprived children. Please donate today.